The Islamic New Year commemoration, 1 Muharram 1437 Hijri in Seribu Islands Regency held lively. A number of positive activities colored several residential. 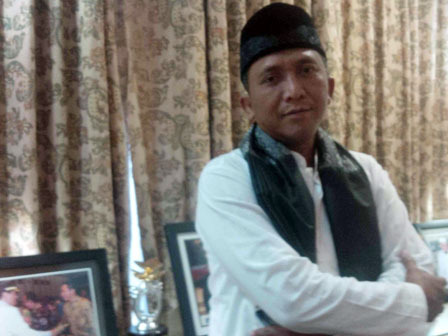 "This is good if it is managed well, where can be an annual agenda and attractiveness as religious tourism "
Seribu Islands Regent, Budi Utomo acknowledged that this Islamic New Year in Seribu Islands is potential to attract more visitors. “ This is good if it is managed well, where can be an annual agenda and attractiveness as religious tourism ,” he uttered, Thursday (10/15). Utomo added it is a spirit to hijrah (move) to a better life. “So, local wisdom can remain be maintained and tour attractiveness," he finished.